Ships today if ordered in the next 11 hours and 10 minutes! Trailers are how we work and how we play. 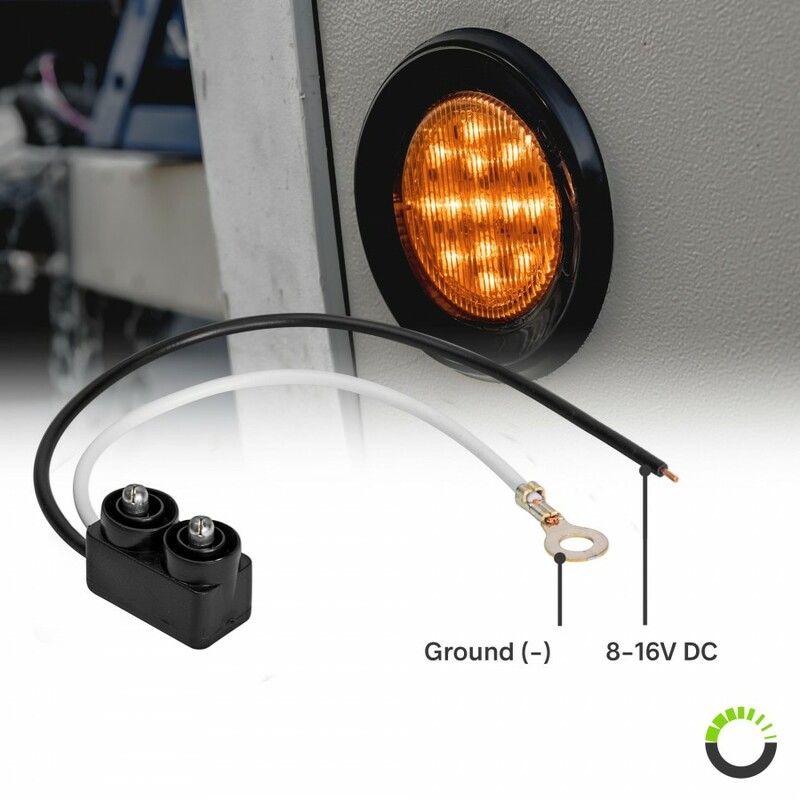 And for those who hauls, there are just too many things to do before a long drive to waste time worrying about your trailer’s clearance lights. 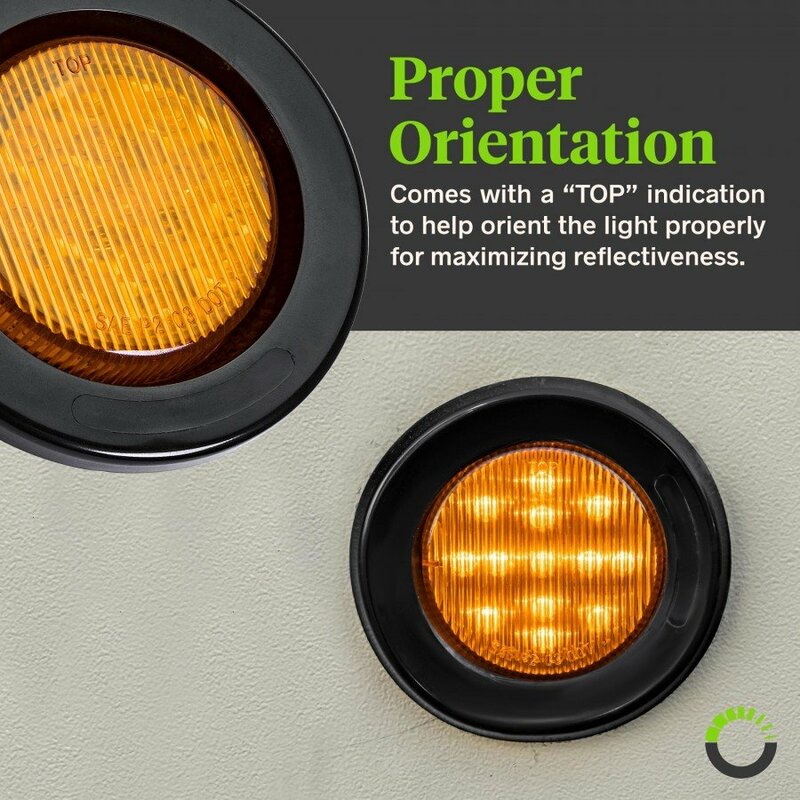 But if you're using short-lived incandescent bulbs, you could be making a trip to the parts store to fix your lights before you can hit the road. With a long-lasting set of LED clearance lights, you’ll spend less time maintaining and more time doing what you love. Not all clearance lights are created equal. 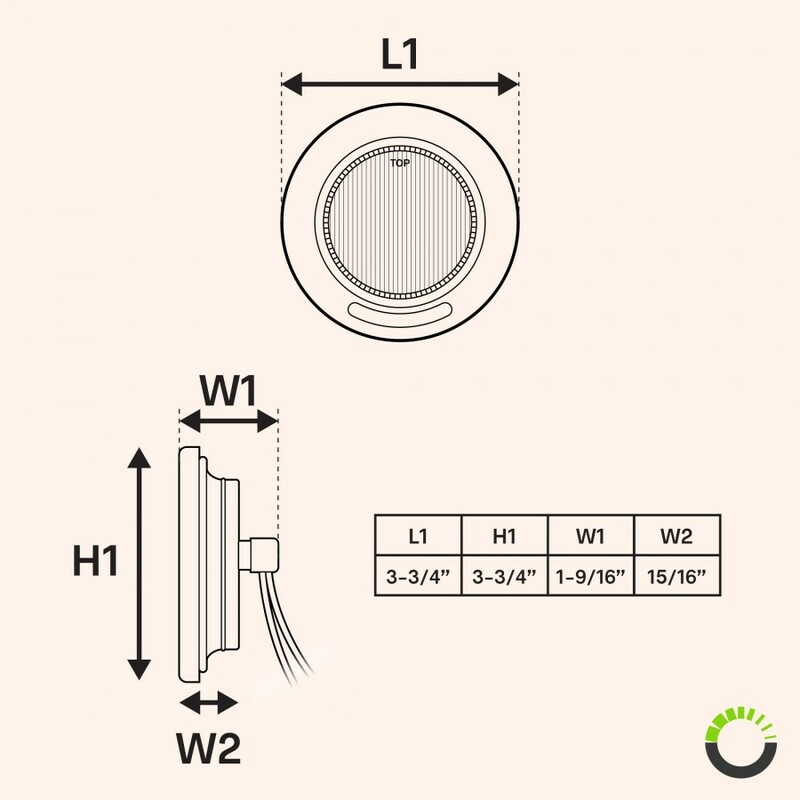 Many manufacturers are happy to equip their lights with only one or two LEDs, but our lights are outfitted with 13 attention-getting LED lights for improved visibility and safety. 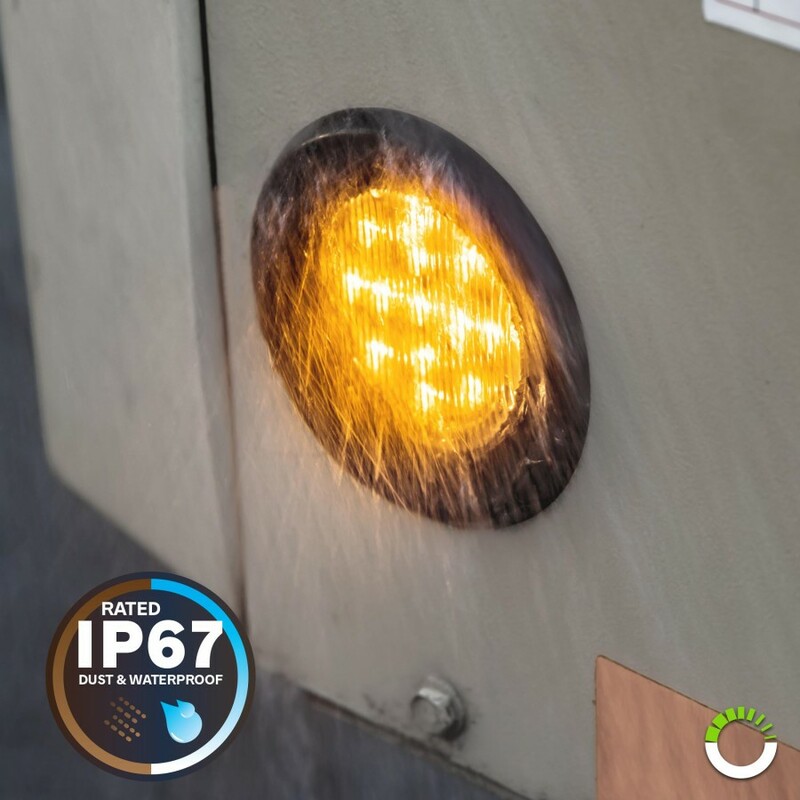 And with an IP67 waterproof rating, these lights are better suited to a wide range of applications including boat and jet ski trailers. 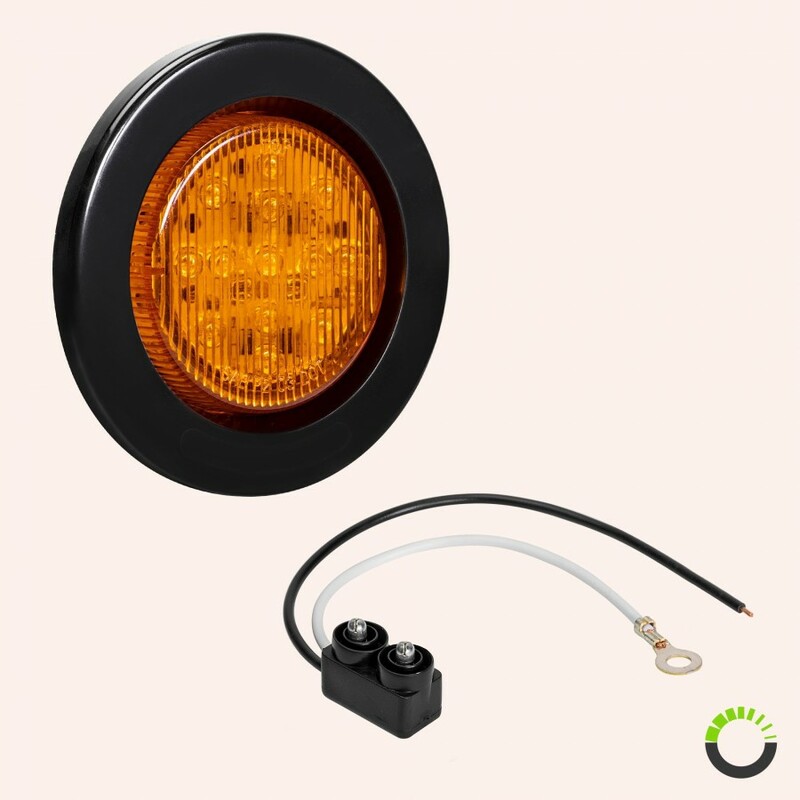 More than just practical and long-lasting, our lights are also legal. 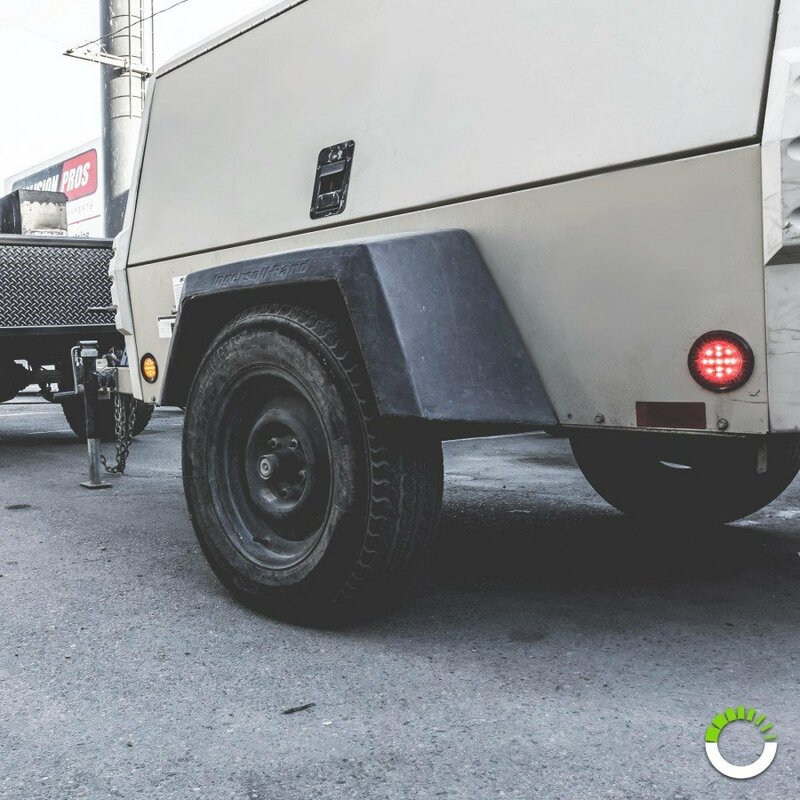 According to the FMVSS-108, all trucks and trailers over 80” wide and with a GVWR of over 10,000 lbs must use clearance lights and reflective materials to legally operate on the road. 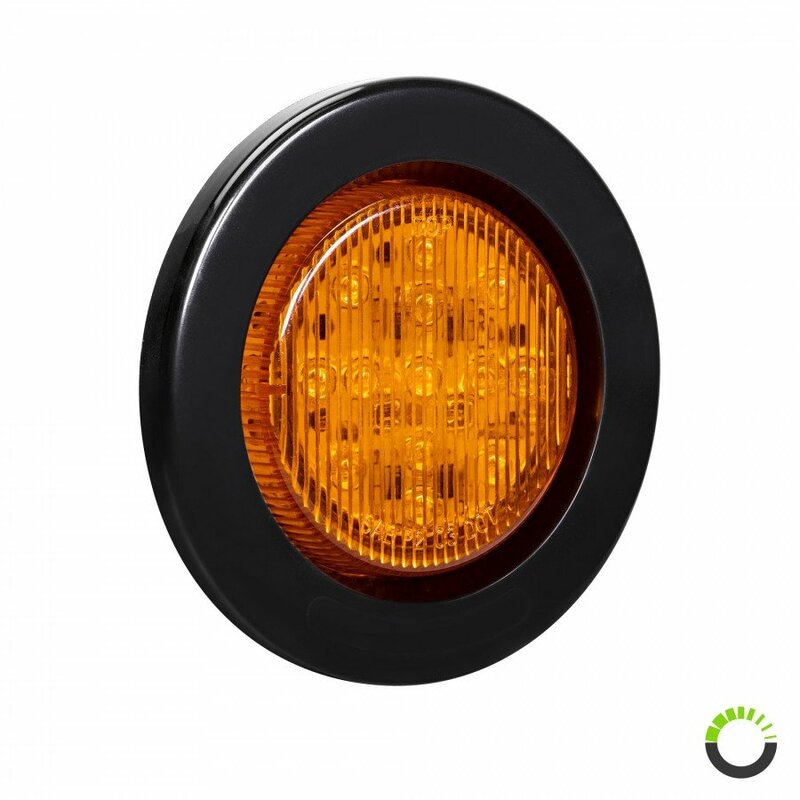 Our lights combine the features and benefits of an LED side marker with a highly visible reflectorized lens so you can quickly and easily satisfy both requirements with one piece of equipment.